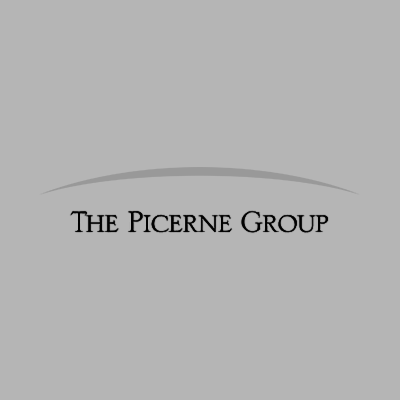 Three decades of innovation, development and long-term investments lead to a special milestone. 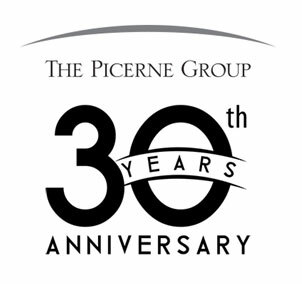 Newport Beach, CA – March 23, 2018 –The Picerne Group has reached an exciting milestone as the company celebrates 30 years of delivering superior investment returns. 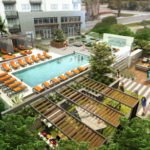 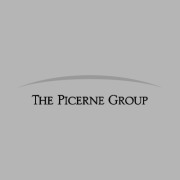 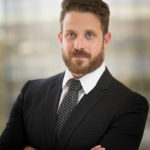 Founded in 1988 by Kenneth Picerne, The Picerne Group has grown to be one of Southern California’s premier real estate investment firms with a focus on distressed debt investment, apartment acquisition, land acquisition, entitlement and apartment development.